When visiting Italy, the first thing that comes to in our mind are its iconic architecture, world famous artworks from its equally famous artists the world has ever known and of course its food! Visits to Italy will not be completed until one have had to taste a sample of its famous foods. 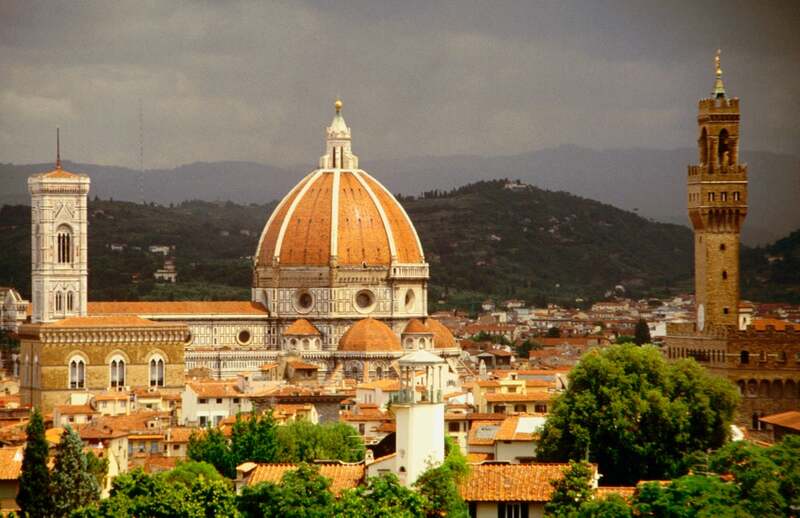 Florence, Venice, Rome, Naples, Milan...just to name a few are samples of Italy's most famous iconic cities to travel. A days trip to any of these cities is not enough to understand its histories, much more the fabled streets where every step you make brings you back centuries ago. Oh!...the sandaled Roman soldiers in their bright colored red uniforms that once roamed these streets! And never forget that behind this boot-shaped nation lies an endless beauty of nature, alluring beaches, baroque architecture and oh...the Sicilian tradition embedded to its culture!